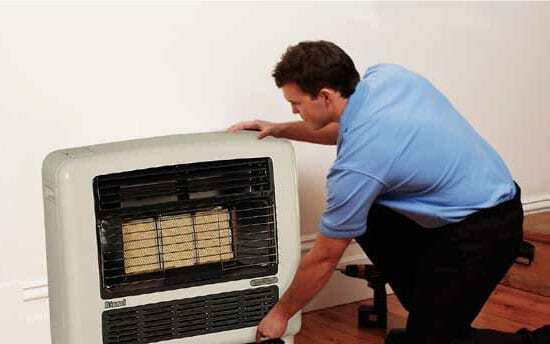 Homegas qualified technicians are expertly trained in gas heater servicing & repairs. Most faults can be fixed with a common service. Most manufactures of Gas Portable Heaters recommend servicing every two to three years. Gas Portable Heaters are unflued and therefore the emissions are discharged into the room. Servicing your heater will make sure your heater is working as efficiently as possible. Gas Portable Heater Web Special – $160 normally $175. Overall operational assessment of your heater. Remove and clean all filters. Inspect gas injectors for correct size and operation. Check your appliance is working to correct safety standards. Homegas can install new Bayonet Points in your house these will allow for Gas Portable Heaters to be installed. Bayonets cant be installed in Bedrooms or hallways. Homegas specialises servicing of all gas appliances. Log Fires and Ducted heating units are another system that requires servicing regularly. Most manufactures recommend servicing every two years. Call us with details of your fire or system for a quote on servicing. Homegas can take the difficulty away in getting natural gas connected, we can help with the complete connection process. Homegas are a Jemena Gas Specialist. Call Homegas 8839 3200 urgently as no gas leak is safe. 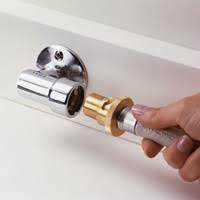 Homegas provides all general plumbing repairs and maintenance with minimum of fuss. We offer 24hour emergency service for all your emergencies call us now and we can help 8839 3200. Whether your job is big or small, residential, commercial our experienced team will offer you the best solution for any type of plumbing issue. 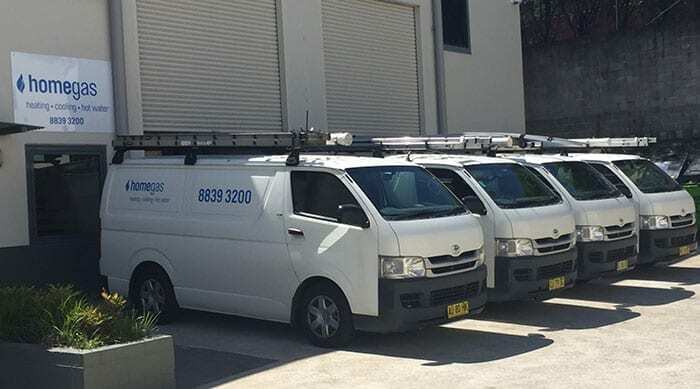 When you choose Homegas you know that you’re hiring a specialised firm who have experienced and certified professional plumbers to guarantee quality workmanship.